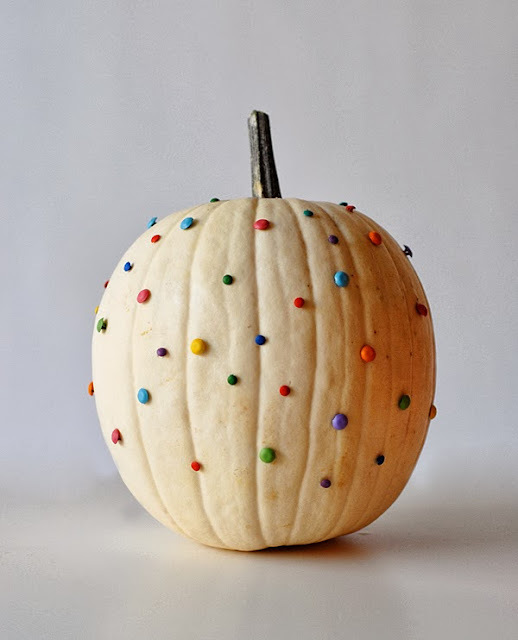 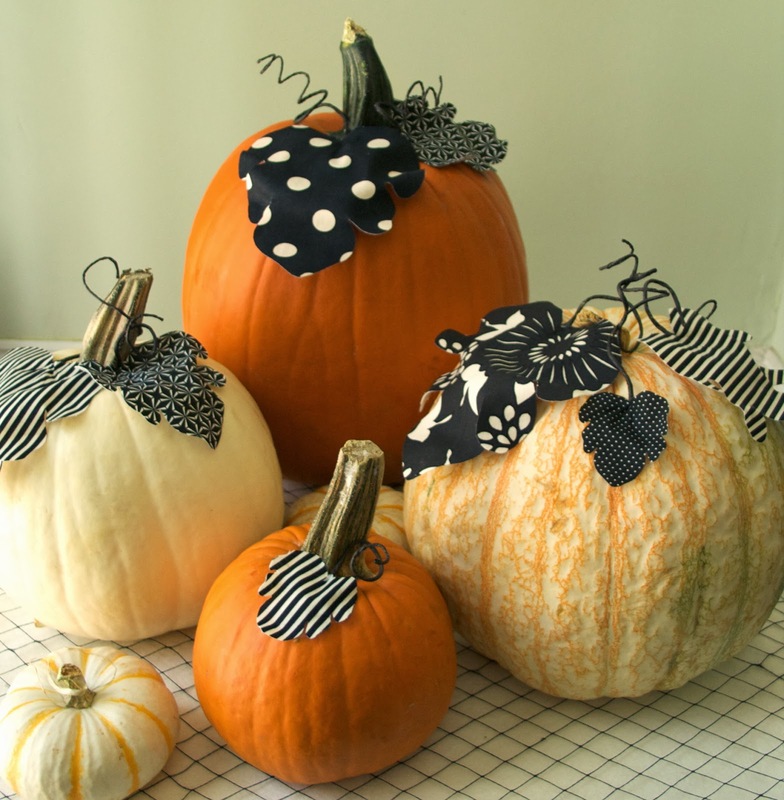 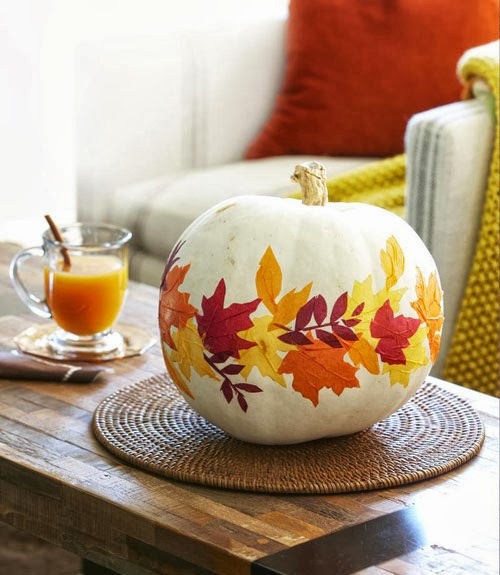 If you are ready to embrace something other than the traditional Jack-o-Lantern this year, here are some creative DIY techniques to transform your pumpkin into something way more posh! 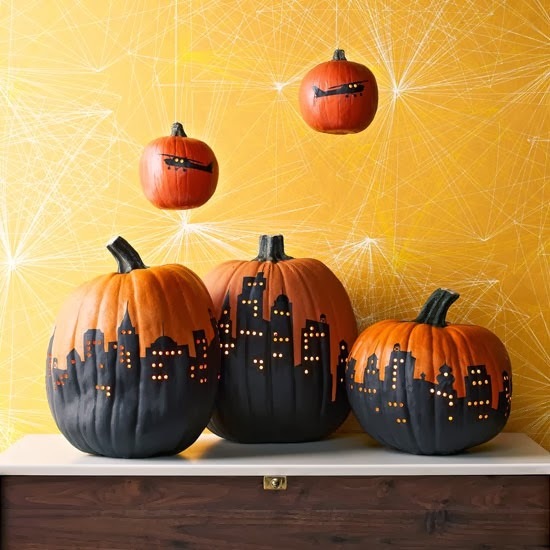 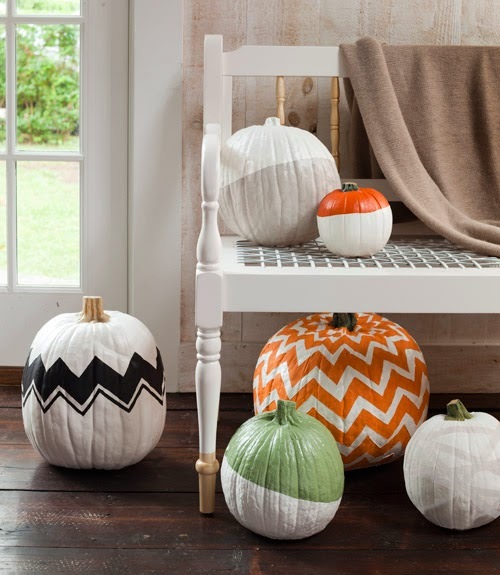 Do you have a favorite non-traditional way to display your pumpkins? 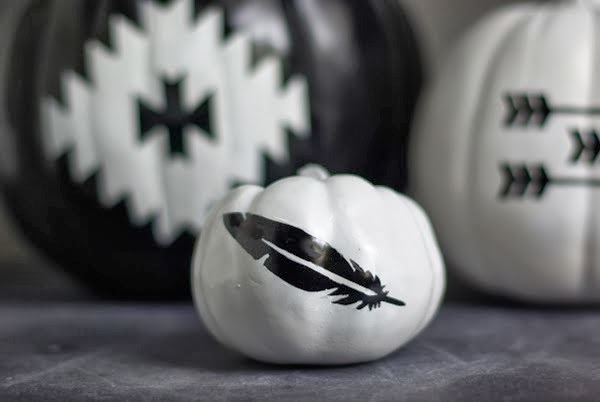 Make sure to leave a comment below and share it with us!